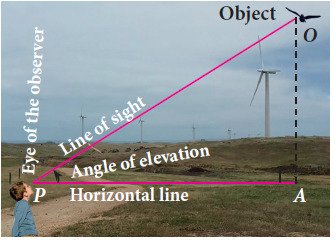 The angle of elevation is an angle formed by the line of sight with the horizontal when the point being viewed is above the horizontal level. That is, the case when we raise our head to look at the object. Now, decide what we have to find from the given picture. Mark the sides as opposite, hypotenuse and adjacent based on theta. Now we have to choose a trigonometric ratio sinθ, cos θ or tanθ based on the information that we have and the thing we have to find. 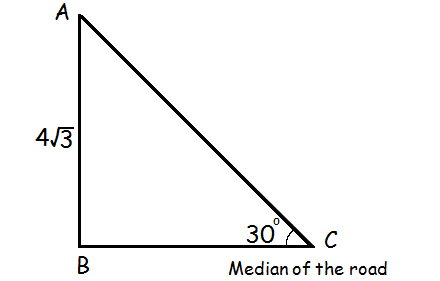 For example, if we have opposite side and we have to find the length of hypotenuse then we have to choose sin θ. 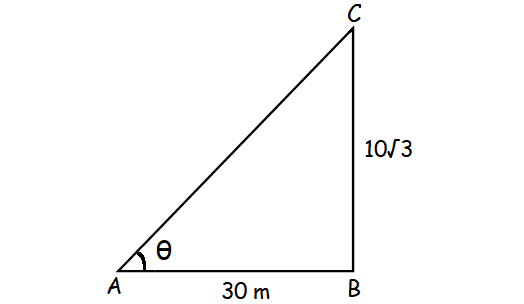 Find the angle of elevation of the top of a tower from a point on the ground, which is 30 m away from the foot of a tower of height 10√3 m.
Here we have to find θ, known sides are opposite and adjacent. Based on this information, we have to use tan θ. Hence the angle of elevation is 30°. A road is flanked on either side by continuous rows of houses of height 4 √3 m with no space in between them. A pedestrian is standing on the median of the road facing a row house. The angle of elevation from the pedestrian to the top of the house is 30° . Find the width of the road. After having gone through the stuff given above, we hope that the students would have understood, "Angle of Elevation Practice Problems". 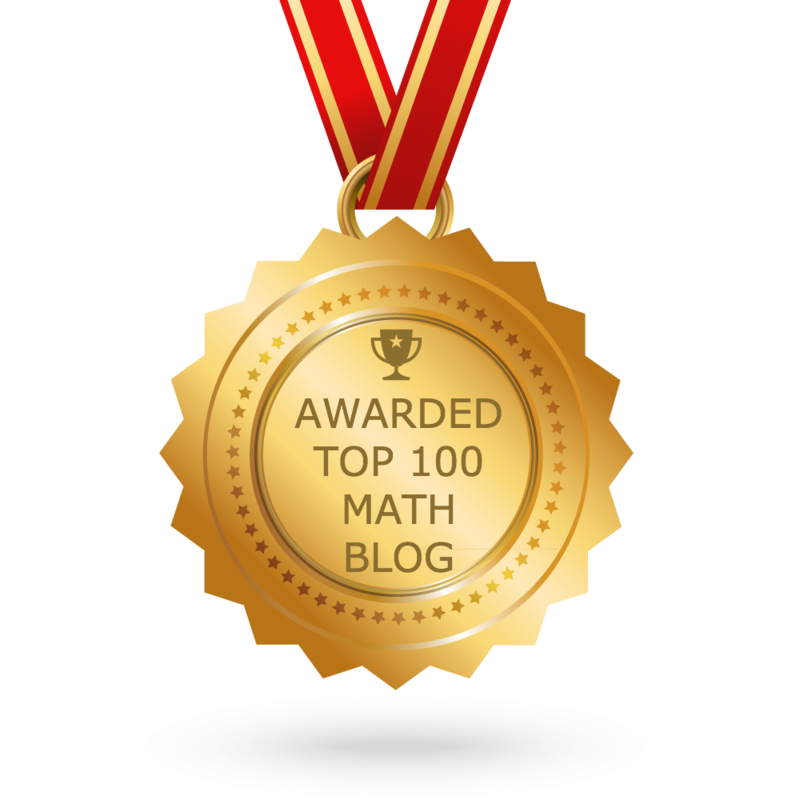 Apart from the stuff given in this section "Angle of Elevation Practice Problems", if you need any other stuff in math, please use our google custom search here.